CCBill is a global payment processor that is one of the leaders in high risk credit card processing. They have developed a brand that consumers can trust while processing millions of transactions each year. Activated CCBill.com account – Its easy to sign up. Also, see their FAQ to verify you meet their requirements. CCBill is a global payment processor that specializes in high risk credit card transactions. This plugin is easy to install. Simply upload the plugin via the WordPress Administrator Panel, or extract the plugin’s files and manually upload via FTP. Can you make a Recurring Payments plugin that works with Paypal for the Vantage theme? Vantage customers are desperately awaiting the development of Recurring Payments to be implemented into the Vantage theme by Appthemes. Recurring Payments are currently scheduled for v1.3 release by December. I’m sorry but I’m pretty busy with freelance until January, and by then the functionality will be available from AppThemes. If January comes around and this is still not implemented I’ll contact you and see if you are still needing this plugin. 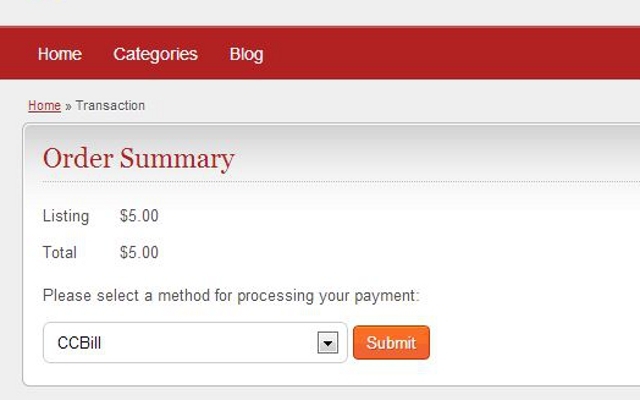 When a payment is made on the CCBill site, does it then tell my classipress site if the transaction went through fine? Yes, using background post and dynamic pricing this is all handled with the plugin. Is this plugin supports payment with Indonesian currency (Rupiah) IDR ? I would like to know if the CCBill affiliate system is supported in this integration. I want to use this with Vantage directory. 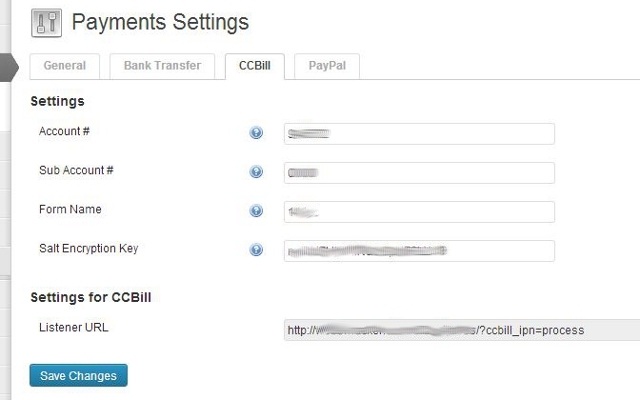 CCBill has a built in affiliate system. I need an affiliate system to run my Vantage directory so I can pay affiliates who promote my Vantage directory. If your plugin goes into full integration with the CCBill affiliate program, this might be the right fit for what I am looking for. I’m not familiar with CCBill Affiliate program. 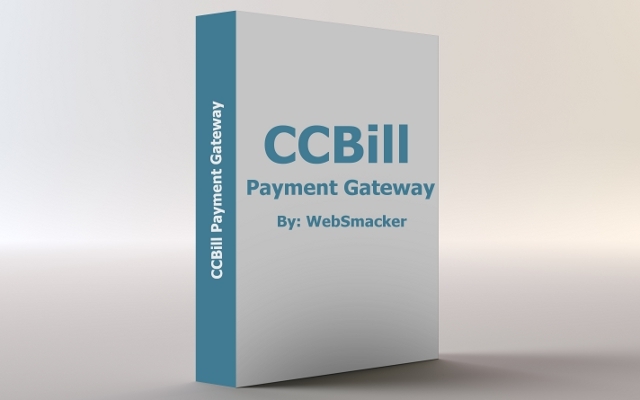 This plugin is a payment gateway that links to your ccbill account. CCBill support can answer the question for you. According to CCBILL support, if you followed CCBill’s developer guidelines, the CCBill affiliate system should work. The links for affiliates are monitored thru a system of cookies and IP sniffer to prevent fraud. Is it possible to test this side before I buy? If it does not work on the get go can you help resolve? I followed the developer guidelines when creating the payment gateway. If they said it should work than it should work. I do not have time to test this as I’m not familiar with the affiliate system, but if you have issues I’ll be happy to assist. Will this plugin work with other themes that are not from Appthemes? Or do i need to get a theme from Appthemes to make this work? Yes, as long as the theme is using the payment gateway api. Does this plugin still work as I am having problems with it now?